It is rather sweet. Even people who know nothing about Christmas, can get it right, completely by accident. In this case the people are the Moomin family. They hibernate, so tend not to be awake or aware of Christmas, unlike their friends and neighbours. But this time the Hemulen comes and wakes them up, because he’s fed up with all the preparations for Christmas. But knowing nothing, the poor Moomins are alarmed at first, worrying about this unknown monster coming for them. It needs a tree. The tree needs to be dressed. It needs food. And on top of that it requires presents. Were it not for a tiny, shy creature drawn to their house by the kindness of Moominmamma, they’d know very little. 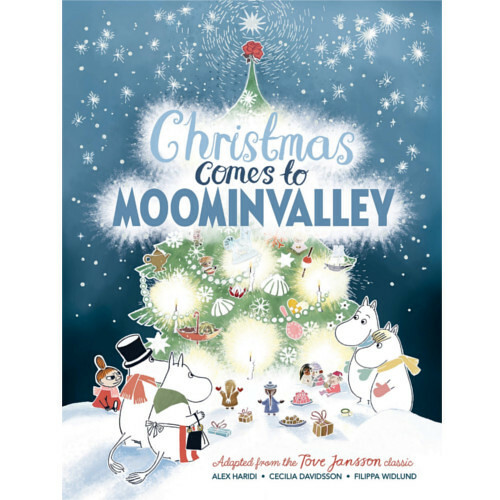 With its help, they find pretty things to put on the tree, and they wrap presents, and Moominmamma gets busy in the kitchen. After all that they do the most sensible thing of all and go back to bed. I seem to know the story from a long time ago. 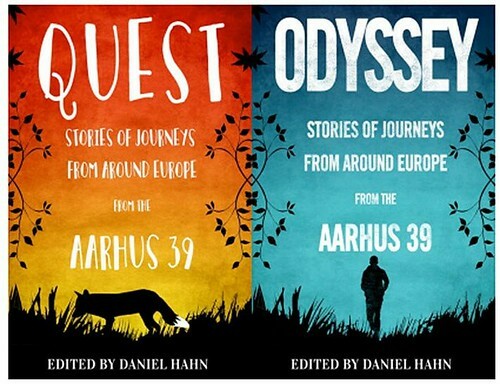 However, it has been ‘adapted from the Tove Jansson classic,’ with words by Alex Haridi and Cecilia Davidsson – translated by A A Prime – and illustrations by Filippa Widlund. So I’m not sure what it is I remember. But it is a lovely story, with pretty pictures, and who needs a star at the top of the tree when you can have a rose? This sequel-prequel to Maresi by Maria Turtschaninoff hits even harder for the feminist camp. 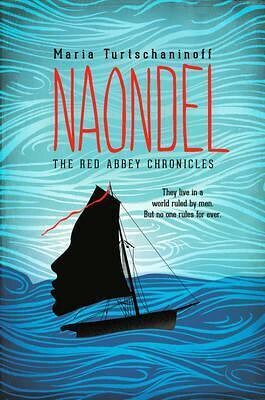 Naondel makes you feel that – almost – all men are evil, but when you stop and think, you see it is mainly one, very bad, man who causes all that happens. In Naondel the reader learns how the world we meet in Maresi came to exist, and why. At first I wondered if this was the right order to present the Red Abbey Chronicles; today, followed by 50-100 years earlier. But I feel it is. You need to know the world that was made possible through the sufferings of the seven women in Naondel. It’s not just their own escape that you come to root for, but that of all women. And because you have read Maresi, you know they will escape. It just takes several hundred pages of back-story of suffering before they do. Told by all seven women, we first meet the women’s tormentor Iskan as a young man, when he is almost charming. Actually, he is always charming to begin with. We meet the girl who becomes his first wife, followed by many other women, slaves and more willing concubines. Iskan wants to, needs to, lead and will stop at nothing. Naondel shows us how strong and resourceful women are, if you didn’t already know. The story also shows us how sisterhood can develop between women who have little reason to be friends. It is actually quite hard to describe how inspiring these women are. You want to look away in horror at what is done to them. After a slow start, once it was clear how this was going to develop, I just had to read on and on. I have no idea what the next book will be about, but I know I want to read it.